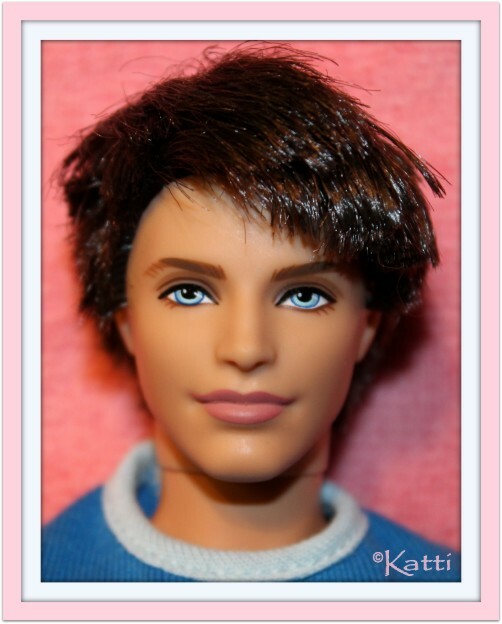 The Fashionistas series had two male dolls, Ken and Ryan. 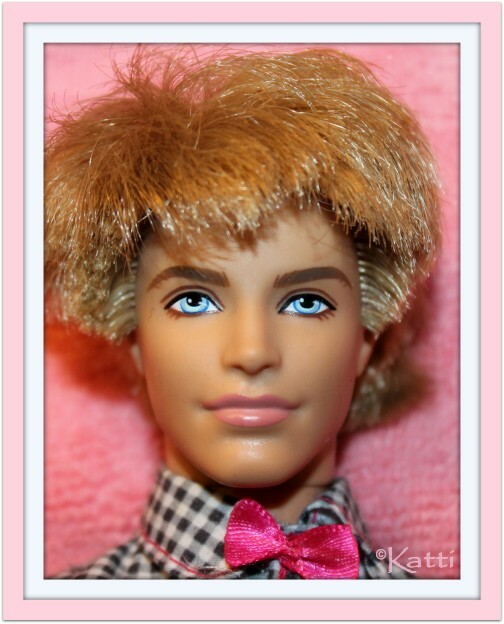 These guys was initially made with the same sculpt, Ken in blonde rooted hair and Ryan in brown. 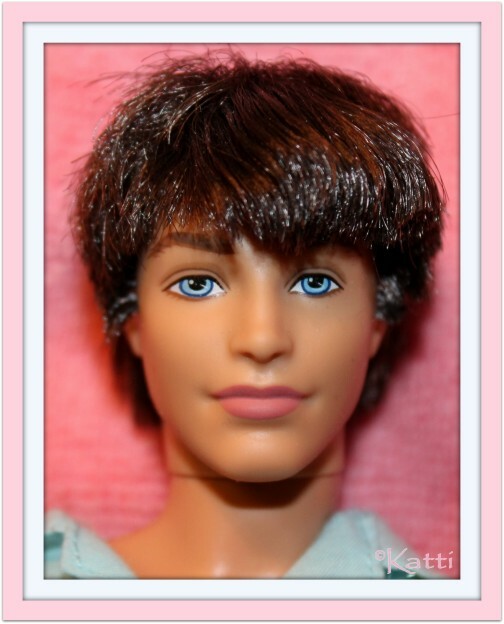 However, in the beginning the dolls didn't have a separate name, but an adjective like, Sporty and Cutie. 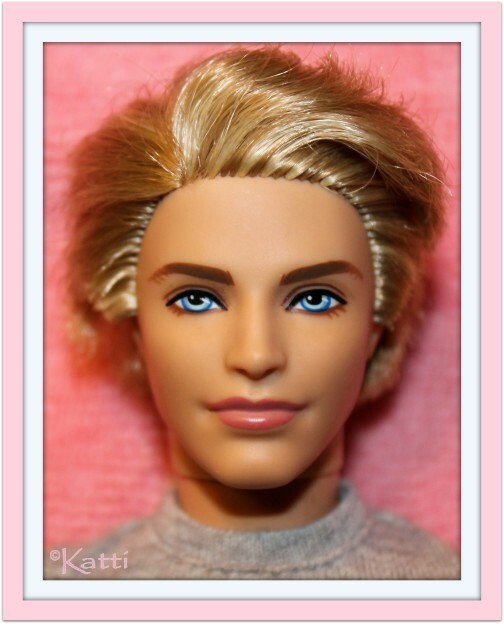 And Ken.